CMAC Boy's Basketball Making State Tournament Push! 5 of the 6 CMAC Boy's Basketball teams started this year's OHSAA Sectional Basketball Tournament with wins, displaying why the CMAC is one of the better conferences in greater Cincinnati. Currently, 4 teams remain alive, including Woodward who will take on Wyoming High School on March 4 at 6:00 pm at Mason High School. Lonnie Berry is coming off a huge 42 point game and the Bulldogs will look to stay hot in a match-up of two premier teams. 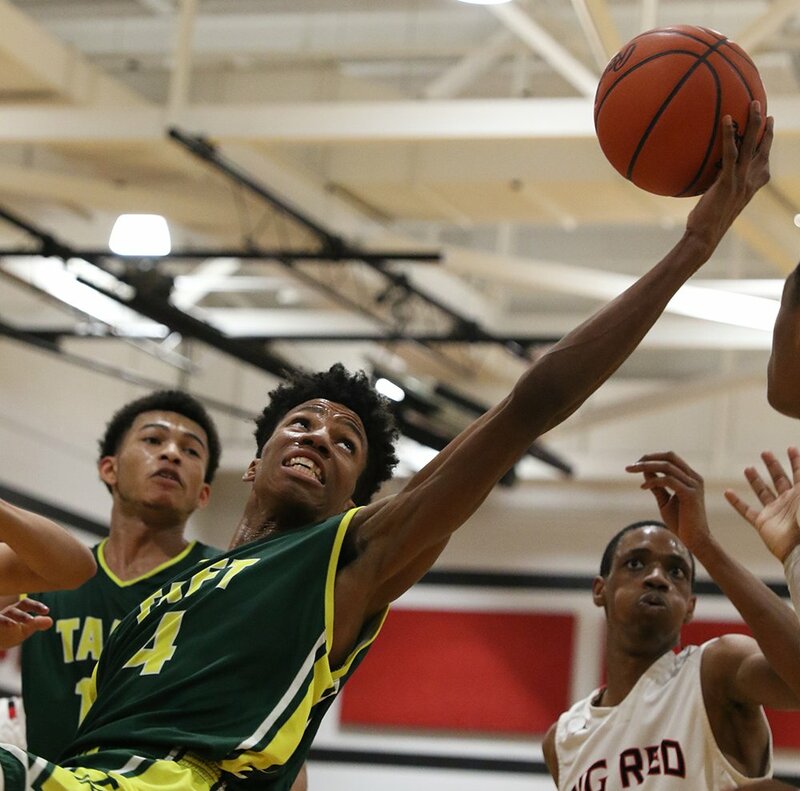 The winner of the Woodward/Wyoming game will play the winner of Taft and Hughes. This will mark the third time this season in which the two CMAC rivals will play and you can expect both teams to be on top of their game. Catch the Big Red taking on the Senators at Mason High School on March 4 at 7:30 pm. Finally, the Shroder Jaguars have made a great run to this point and will take on Roger Bacon in the Division 3 Sectional Finals tonight at Princeton High School at 6:00 pm. First year coach Will Johnson has done a tremendous job with his group of young men and they'll look to continue winning against a great opponent. Make sure you get out and support each of our remaining teams!